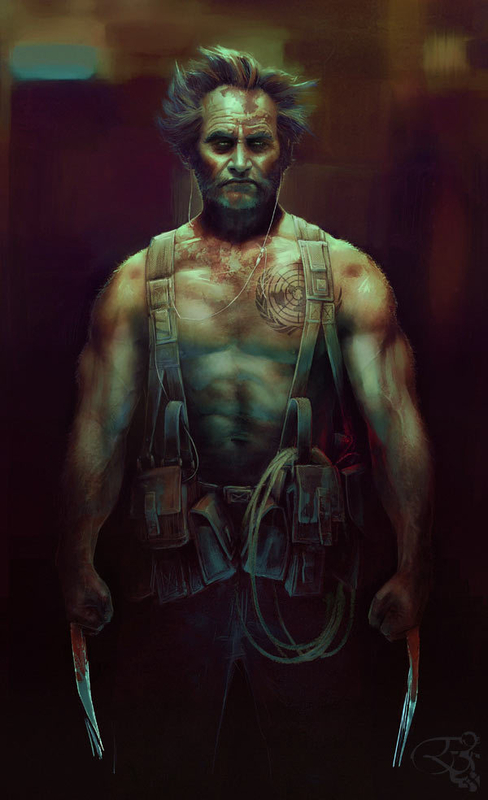 This is a personal take on... err... Wolverine. Hourra! How original ! Yeah, well; why not me??? So let's say the dude is older, he's still pissed off and stuff. There's no more Mutant cause thingy since the regular human world is pretty messed up anyway. Working, from country to country, picking causes and doing the job.